Before proceeding to read this post. Have a look at kitboga (if online) and him talking to Indian scammers and wasting their time so they can’t scam as many people as they could’ve. I’ve really had a good laugh watching some of his videos including the live streams as some scammers just don’t make sense and most follow that basic script that they always use. 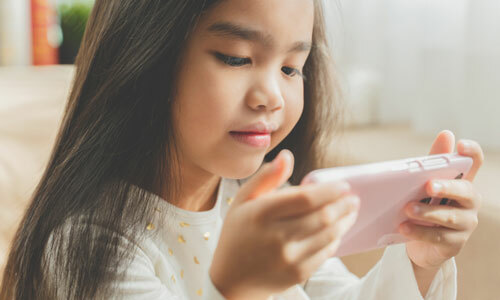 Scammers have been scamming people via phone calls for years by “offering help” in common niches which are tech support, forex, tax returns/reports and many many more. An interesting fact is, that many of those scammers are actually Indian and live in the United States though lately more and more are coming from India because they are slowly being caught. Not like we got anything against Indian people, it’s just that the most scam numbers that called me personally had an Indian accent or were either voice changed to have their voices heard in the Indian accent. The most common scam in the US would be the Indian tech support scammers pretending to help you with a problem on your computer that doesn’t even exist most of the time. 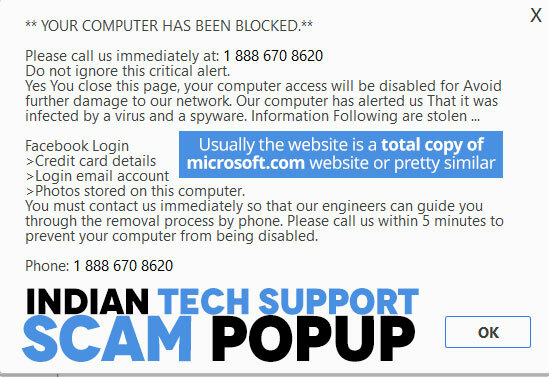 People usually fall for this scam when using their computer, for example, they would visit a website and get that annoying popup saying that something might be wrong with your computer or there was a virus detected with a link to call “Microsoft support”. Watch some of the videos below, to see how the actual process of scamming someone in such a way goes. Have a look at this video below to see, how those top tech support scamming sites look like that got people scammed and all of their computer files deleted because they’ve decided not to pay the scammer to decrypt them. Now that you know how most of these Indian tech support scams look like, you will probably be able to avoid getting scammed by one of them. We have also compiled an updated list of Indian scammer phone numbers in 2018 for you to watch out for and avoid getting scammed. Did a random unknown number just call which you probably didn’t answer and now, you want to find out whose number is this belonging to? It could be one of those Indian scammer numbers trying to scam you for your hard earned money. Quickly skim-through the Indian scammer phone numbers and see if it’s actually one of the numbers listed below that just called you. Some of these might have already been taken down by the authorities or deleted by the scammer themselves. If you got an Indian scammer phone number that isn’t on the list to report, go ahead and use the comment section down below to get it added to the list. 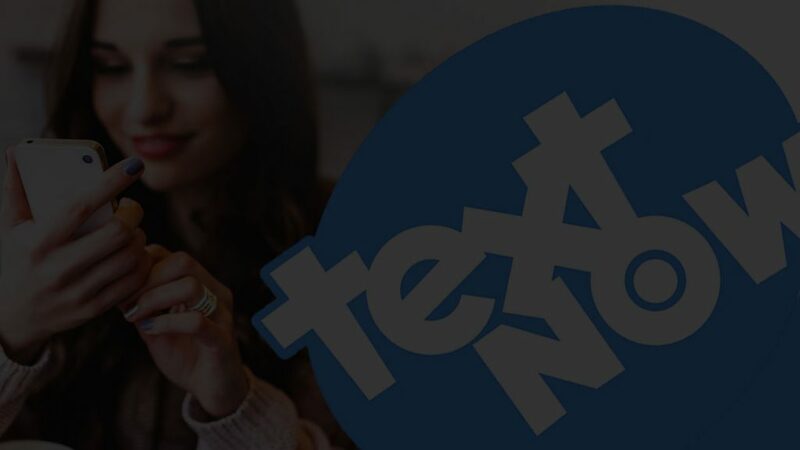 If you don’t want these Indian scammer numbers to call you, simply copy the whole Indian scammer phone numbers list into your blocked contacts on your mobile phone. 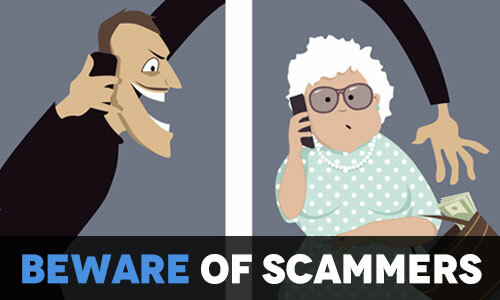 Don't fall prey to these scammers. We have seen some people get scammed for over $10000 just like this guys poor grandma which didn't know what was going on. If they ask you to purchase a gift card to "reimburse" the damages, then this means that they are some low scum scammers trying to rip you off. Block the following numbers or use an mobile number hiding app or prepaid number to call them and waste their time to hopefully stop them from scamming more people. Hello, iam from the Philippines. I just want to seek help here. I happened to pass by a blog telling that a person with a particulr email helped them. This person gave out loans. The blog convince me and give it a try. I had a converstion with this person and believed him that he will help me out. But unfortunately he did not. He keeps on asking me to send him money for the fees etc. I have a very sick kid and iam begging him to return at least partial of my money. Hes from India or I dont know where hes really from. All i want is for him to return my money. Where can i report cases like this. I have our conversation on my emails. Hoping someone can help me. There might be a slight chance to recover your money if you didn't use moneygram, bitcoin or some sort of payment card. You got it ;) yesterday I watched Kitbogas stream and damn he wasted some Indian refund scammer pretending to be the "Father" for almost 6 hours! Was really fun haha personally laughed a lot as well. Beware! They will get mad and I mean really mad. Spy For Me Tips Section This is the section to be at if you need help busting a cheater.